We strongly believe that have successful garden project starts with a careful planning based around a good design. Our garden design service is tailored to your needs, desires and budget. Our designers have a wealth of experience and working with you will create a design that meets your lifestyle requirements. 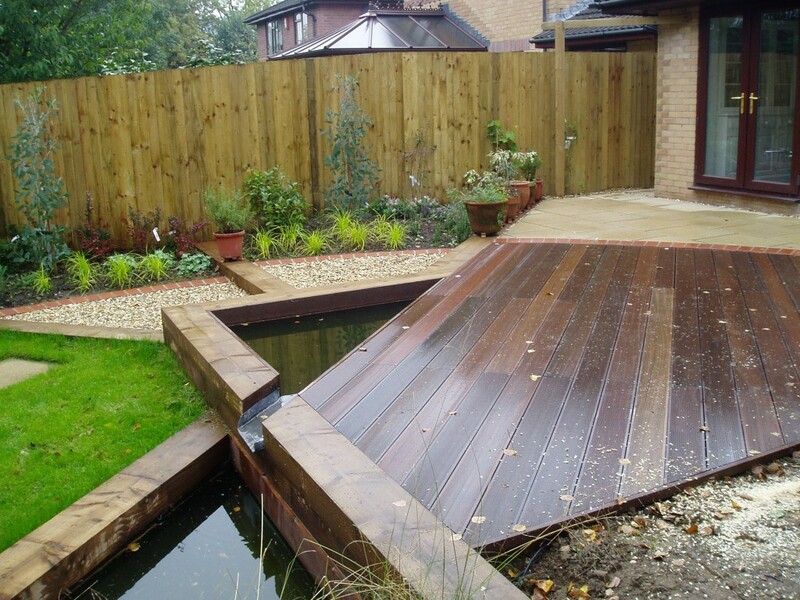 We strive to design you a garden that is beautiful, practical, unique and achievable to build. Please call Jamie on 07815 163450 for more details.